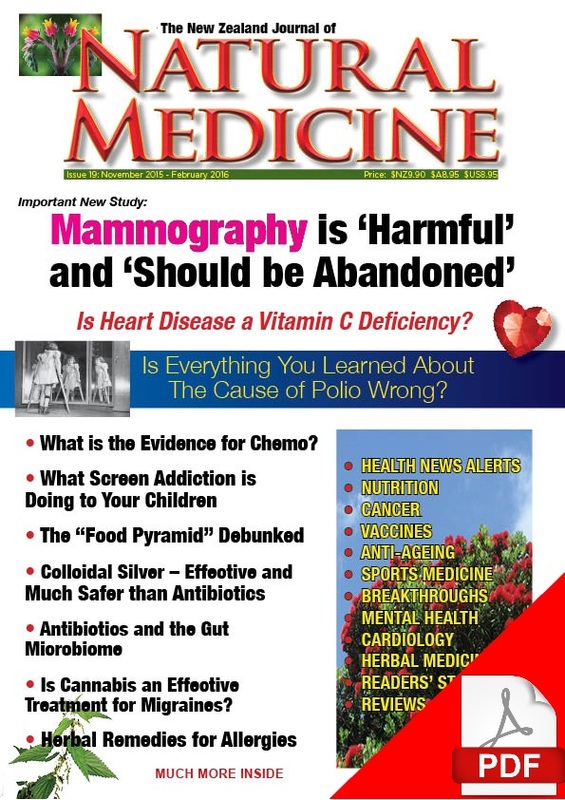 In our cover story in this issue (# 19), citing the scientific evidence, Sayer Ji writes about the harms of mammography and asks whether this method of breast screening is worth the risks. This issue also presents the evidence that heart disease is a form of focal scurvy and how a simple eye test provides a non-invasive way of assessing cardiovascular health. 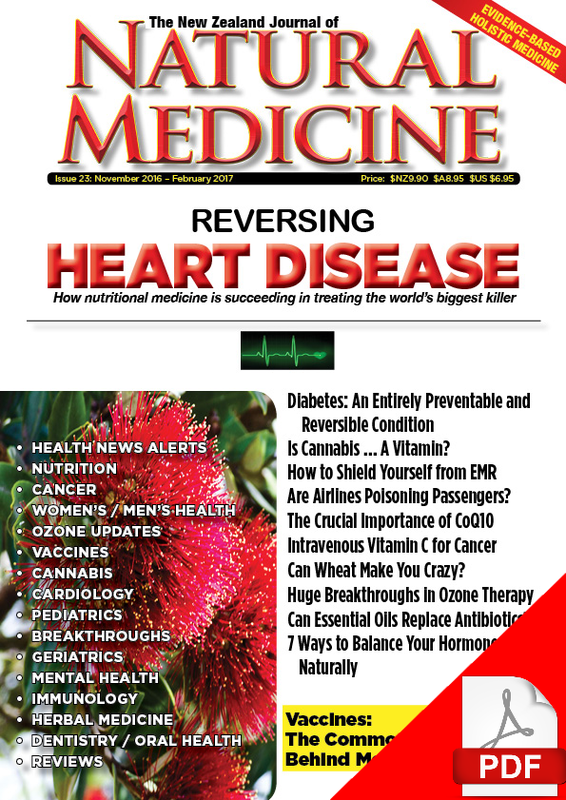 Digestive health, a topic getting more attention these days, also features in this issue, with an article about the health benefits of sauerkraut, as well as a not-to-be missed article how the gut is now considered to be the body’s “second brain”. 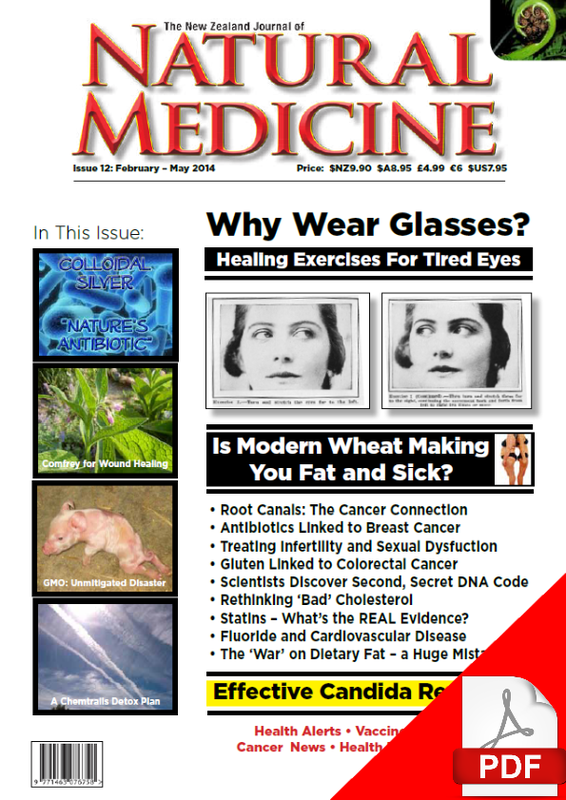 People who have any form of autoimmune disease will find two articles in this issue to be of particular interest. Dr Mark Hyman discusses how inflammation can contribute to autoimmune disease, while Dr. Joel Fuhrman’s article outlines a successful approach to treating psoriasis. 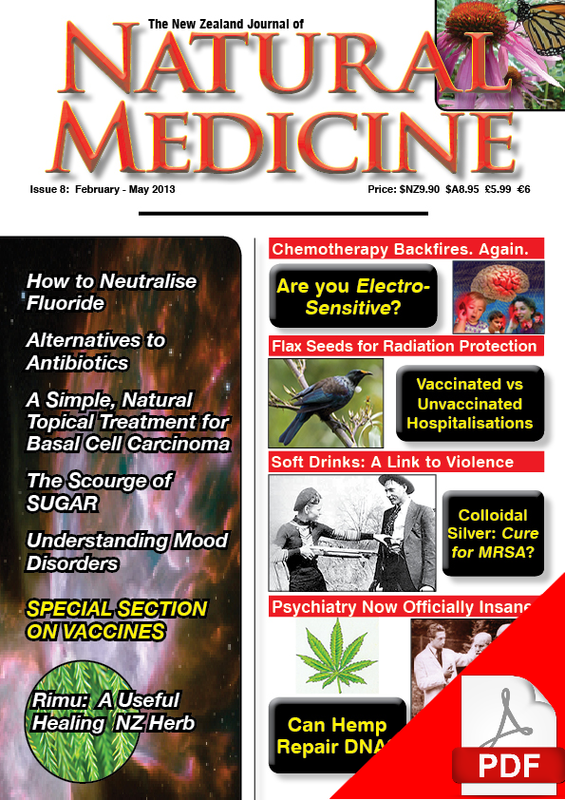 Yes, there are effective, often overlooked alternatives to antibiotics, and they also feature in this issue, with articles about how iodine, colloidal silver and traditional herbal remedies offer another way to treat many infections. With increasing, albeit belated attention being given to the dangers of electromagnetic radiation, this issue features an exclusive interview by our Editor with world expert on electrohypersensitivity (EHS), Professor Olle Johansson. In our vaccine section , we feature a seminal contribution by the late Dr. Nicholas Gonzalez “A few thoughts on the vaccination debate”, in addition to many other articles that provide vital information and individual perspectives on this important topic. In the Reviews section, Donna Fisher’s latest book Light that Heals is featured, along with NZ author Deborah Sheppard’s new book Giving Yourself to Life – a beautifully written account of a year during which she struggled with chronic pain. This wonderful book can provide solace, inspiration and important information for others who have conditions in which pain is a significant feature. Please have a look at our FREE “Peek Inside” for more.